If your body is craving something healthy and tasty, but there is no room for cooking in your overcrowded schedule, it is time to give meal delivery services a shot. Check out our Send A Meal VS Factor 75 comparison and find out which one to trust with taking care of your diet. Enjoy amazing meals, hassle-free! 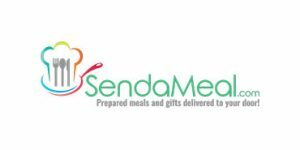 Send A Meal is a frozen meal delivery with a huge selection of dishes for various kinds of special diets and occasions. It lets you shop with zero commitments or limitations and its pricing is rather fair. If you are craving some tasty gourmet dishes or want to get a nice gift for a foodie in your life, be sure to read our full Send A Meal review.